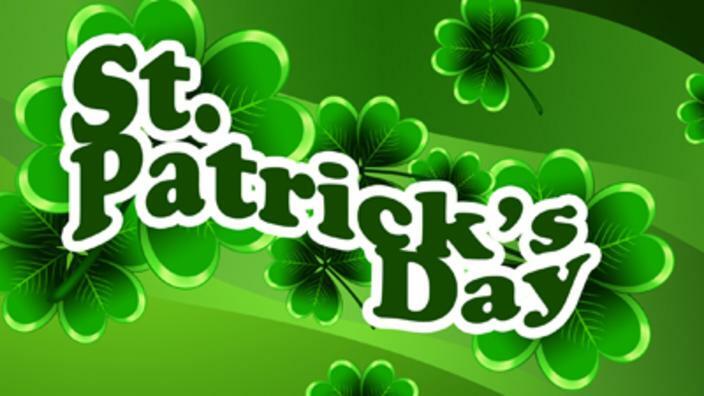 MSH Womens club will host its annual St Patrick’s Day party this year on Thursday, March 9th at 6:30PM in Fr. Dowling Hall. We will be serving a light supper of Baked Potato Soup and Corned Beef sandwiches and of course, in true Womens Club style, the usual assortment of fine quality liquid refreshments. Entertainment will be provided by our very own Fr. Leo Spezia who has agreed to once again, call out our bingo numbers. There is no charge to attend this Womens Club evening which is open to ALL women of our area. Feel free to bring a friend and please forward this email to anyone who might like to attend or whom I may have missed. Reservations are not required, however, if you know you will be attending, please let me know so we can assure there will be enough refreshments for everyone.